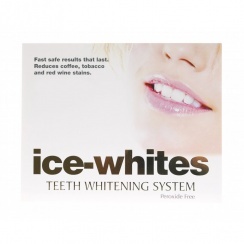 Brighten up your smile with the Ice Whites home teeth whitening kit. Peroxide free teeth whitening kits for home use. 100% safe for home personal use. Fully Compliant with EU Consumer Regulations.